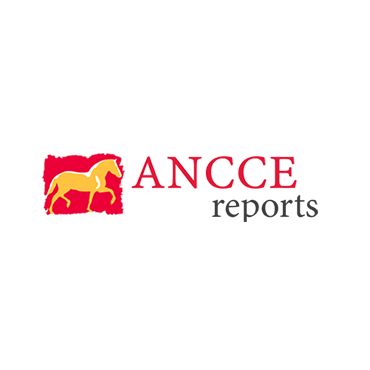 As indicated in the recently published 2019 Conformation-Functionality Rules and Regulations for Purebred Spanish Horses, and in compliance with the requirements established in Article 10, the sixty-three (63) competitions on the official ANCCE calendar have been granted categories as 3*, 2* and 1* events. You may now consult the category of each competition on the 2019 competition calendar. – Seniority: The number of previous competitions held has been taken into consideration. – Incidences and failure to comply with rules: has never failed to fulfill any of the established mandates at previous events. – Number of horses entered at the previous edition: at least eighty (80) horses. – Participants in all sections: at previous competitions, there have been horses in all sections. – Number of horses entered at the previous edition: at least sixty (60) horses. – Any competition that does not meet the aforementioned requirements. Newly created competitions have been granted the consideration as 1* or 2* based on the project presented. Likewise, remember that the historic specifics of competitions held in Spain have been taken into consideration, as well as the exceptional particulars of events held abroad.